Comments: Thomas Franklin Castleman (Nee: ) | Syracuse NY USA | 1851-1900 | Comments: Born Utica NY 1848. Died Syracuse NY 1906 He was a local Civil War Hero who married Sarah Murray. Thomas*s daughter was Anna who married John M. Lynch of Syracuse NY. 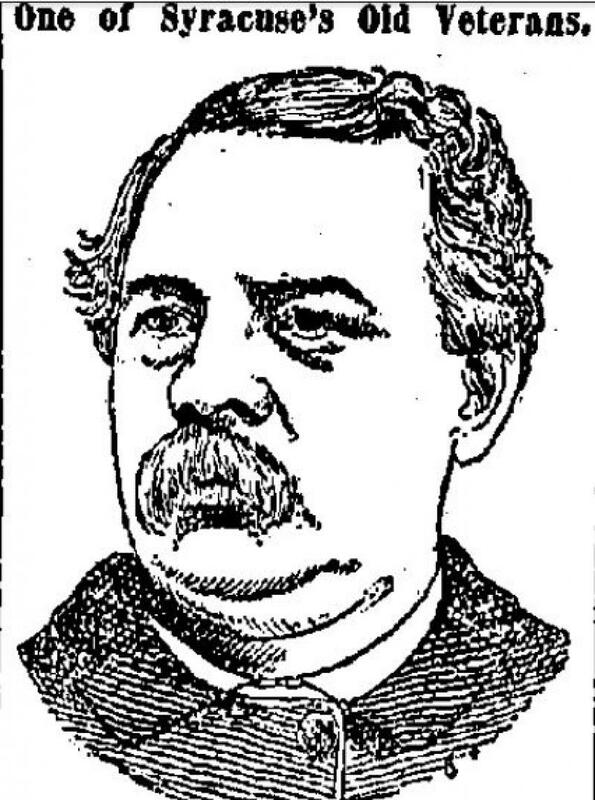 Sketch from Syracuse Journal Dec. 1 1891.